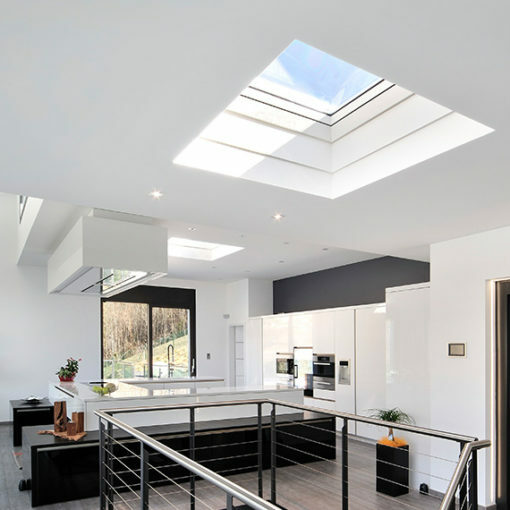 The brilliantly simple flat roof skylight incorporates the Velux High-performance laminated glazing unit and an all-metal exterior frame. 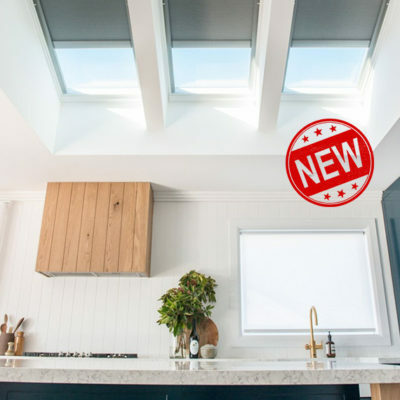 The smooth exterior gives not only a lower profile on the roof, but also provides a “cool” daylighting solution by effectively blocking heat build up and UV rays. 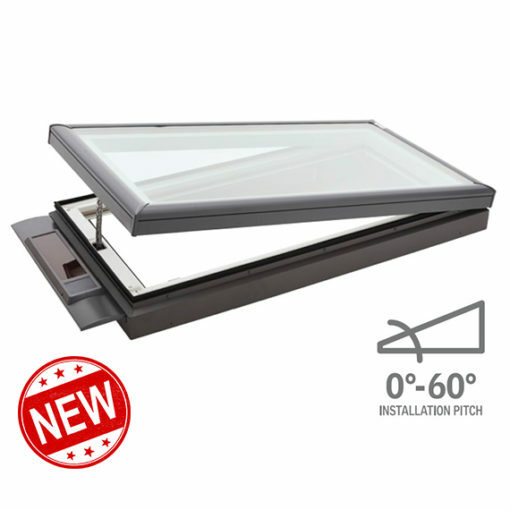 Available in: Fixed, Manual Opening and Opening Solar Powered. Laminated glass will not fade or discolour over time – unlike acrylic or polycarbonate. Maintenance-free anodized heavy-gauge aluminium frame withstands the extremes of the Australian climate. NEAT™ coating on outer pane reduces cleaning frequency. 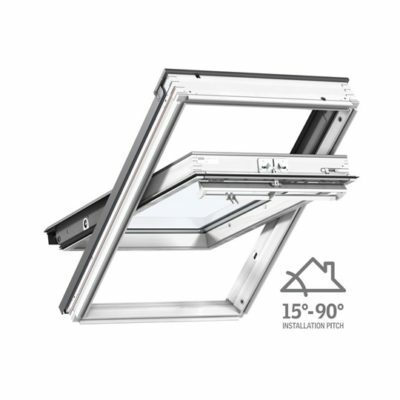 *Velux recommends FCM to be installed with a minimum pitch of 3°-5° to help prevent condensation build-up and water pooling on the glass. ** FCM 2270 not recommended for “landscape” orientation. *** Operating Rod (ZCT, ZOZ 032) for VCM out-of reach operation and winder handle (ZZZ 212) for with-in reach operation to be purchased separately. Laminated inner panes for added safety. Outer pane of toughened safety glass. Low-E3. coating maximises Light Transmittance/reduces Solar Heat Gain. Argon filled cavity together with Low-E3. 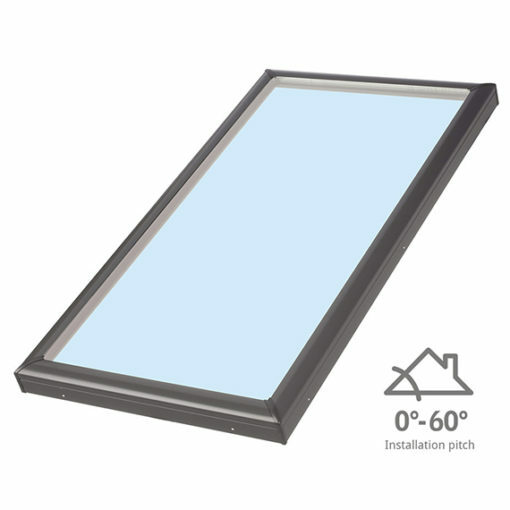 coating increases thermal performance by reducing approx 75% of heat flow through the pane. Double layer of Low-E3. coating. 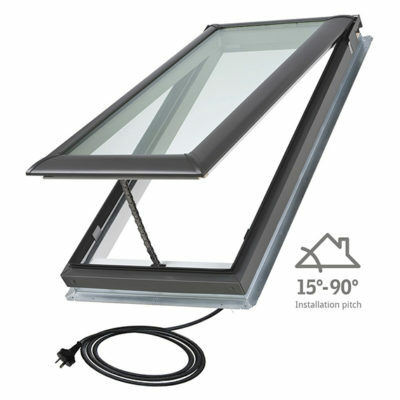 10-year warranty on insulated glass seal. 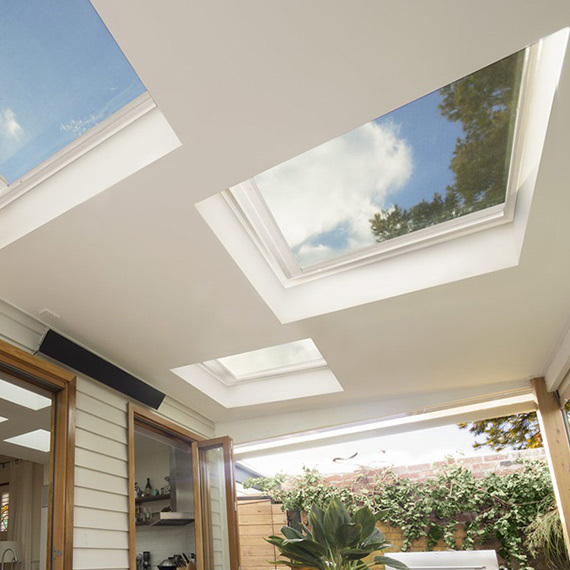 Australian Standard AS1288 – Laminated glass (2004) must be used for skylights installed 3m or more above floor level.